Losing weight and getting healthy is one of the most common resolutions of the new year. Unfortunately, most people fail as early as February. With the help of the Ideal ProteinⓇ diet, you can finally get those pounds off and keep them off for good. The Ideal Protein diet is a medically designed, professionally supervised weight loss plan meant to promote fat loss while preserving muscle. The goal is to stabilize your blood sugar while the body burns fat and maintains lean muscle mass, so that you end up healthier, slimmer, and feeling better. Dr. Hardeep Singh offers his patients a personalized plan called the Healthier You program, which he developed himself using Ideal Protein products. Since it’s the backbone of our Healthier You program, here’s what you should know about the Ideal Protein plan. The Ideal Protein diet is a 4-phase weight loss program that helps to control your blood sugar. Your pancreas secretes the hormone insulin to regulate blood sugar. People who are overweight or obese often have insulin resistance, meaning your body’s cells are less sensitive to the effects of insulin. As a result, the pancreas secretes more insulin to bring blood sugar down. Unfortunately, elevated insulin contributes to weight gain. The Ideal Protein diet is designed to balance your blood sugar and reset your body so that for a time it relies on fat for energy. To do this, you’ll significantly reduce your carbohydrate intake on what’s referred to as a ketogenic meal plan. You start your weight loss journey with a ketogenic diet that includes nutritious, quality protein foods to keep you full and satisfied as you shed pounds. Phase One lasts until you reach your weight loss goals. You can depend on a well-structured system so that you know what to expect as you lose weight. Unlimited raw vegetables provide the nutrients your body needs to keep your energy levels up and help the body to flush fat and toxins. Additionally, you will enjoy three Ideal Protein foods each day, 4 cups of select vegetables, and a dinner of 8 ounces of quality protein. After you reach your goal weight, you transition to Phase Two for 14 days by replacing one Ideal Protein food with a lunch. You can expect to enjoy 2 Ideal Protein foods each day and 8 ounces of whole protein for lunch and dinner. You’ll still enjoy 4 cups of select vegetables and unlimited raw vegetables and lettuce. Your body continues to rely on fat reserves as a source of energy, only now you’re preparing for an adjustment to returning to eating regular meals. The first step toward maintaining your weight loss is our pre-maintenance phase called Phase Three. During this phase, you add back in breakfast. Now you can enjoy 8 ounces of whole protein for breakfast, lunch, and dinner, while you continue to enjoy 4 cups of select vegetables and unlimited raw vegetables and lettuce. You’ll stay full and satisfied and feel good as you progress to the maintenance phase. During this phase, you reduce your Ideal Protein foods down to one each day. The entire focus of your program so far has been on losing fat and getting your pancreas back in balance. By now you’ve lost your sugar cravings and have learned how to choose healthy foods and not go hungry. You’ve hopefully picked up some yummy recipes along the way too. Now you’re ready to move on to Phase Four of the Ideal Protein plan, the maintenance phase. Also called “Lifestyle Living,” Phase Four is a 12-month phase designed to help you to maintain your weight loss. You receive ongoing support from us to keep you on the right track. During the maintenance phase, you continue your healthy eating habits and enjoy a wide variety of delicious and nutritious foods. The focus of this phase is on giving you the carbohydrates you love most in the right amounts. Having protein 3-4 times a day and limiting carbohydrates to 1-2 servings a day is the easiest approach for adding in carbohydrates during this phase. You work with your support team to come up with an eating plan that works for you. 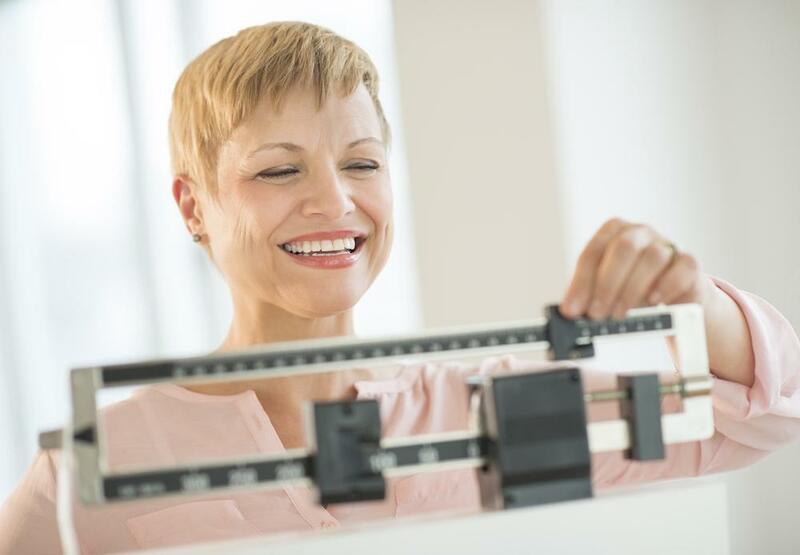 Dr. Singh understands the complexity of weight loss. If you’re ready to get off of the rollercoaster of DIY diets, let us know. Call one of our clinics in Orange or Irvine, California, to schedule your initial consultation or book it online. 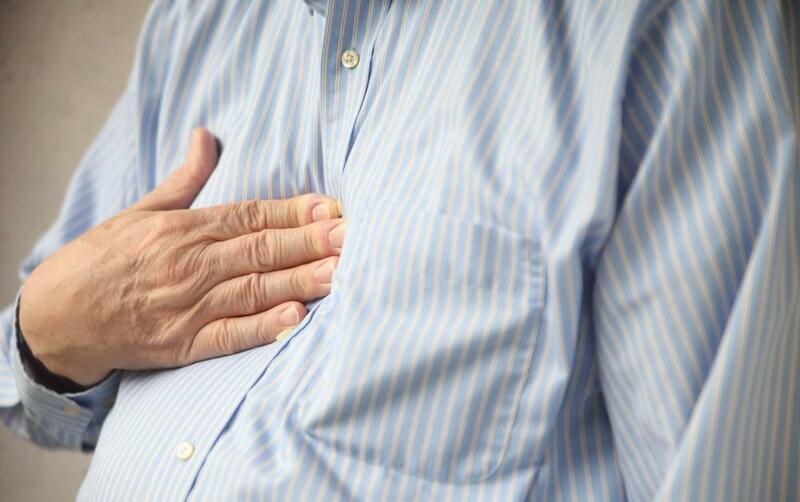 Do you suffer from heartburn or chest discomfort? Does the pain wake you up at night with a bitter taste in your mouth? If so, you may have acid reflux. Don’t suffer in silence. Instead, keep reading to try our tips to control your symptoms. 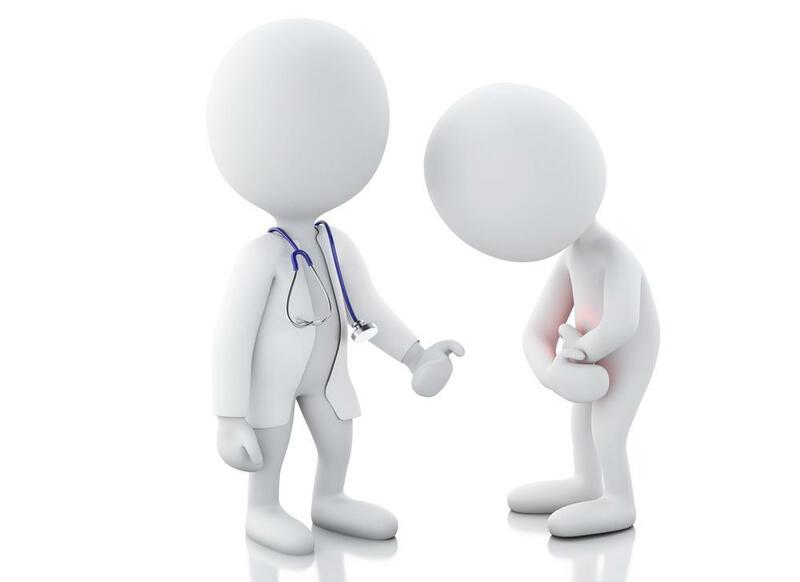 Between 25 and 45 million Americans have irritable bowel syndrome. But how do you know if it’s to blame for your digestive problems? Dr. Singh can help diagnose IBS, but these common symptoms can offer clues. 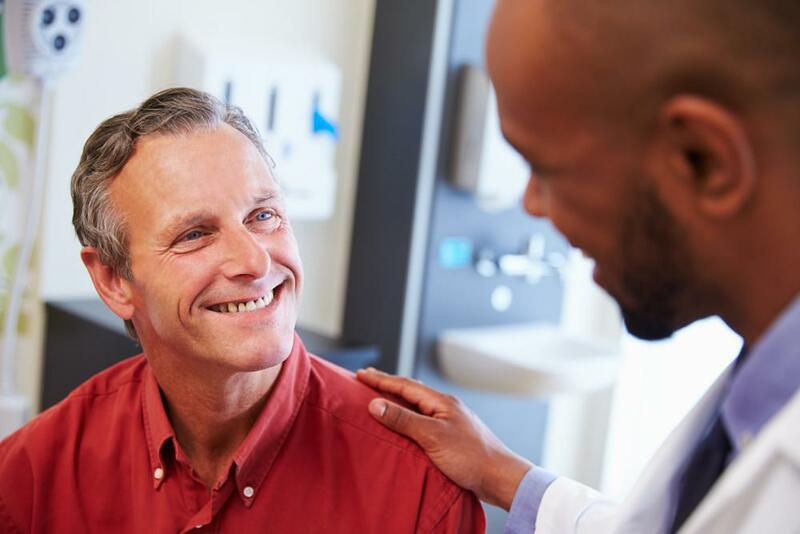 If you’re over 50 or have family history of colon cancer, a colonoscopy can be more than a diagnostic procedure; it can be a potentially life-saving experience. Find out why a colonoscopy is essential to your health and how it could save your life.